Smugglers' caves, a poison garden, a graffiti tunnel, monster supply shop and a jail museum. England is chockfull of fascinating and unusual attractions if you know where to look for them. Weird and wonderful rules here with many unusual places. Here we visit some unusual caves, a garden full of poison plants, a tunnel dedicated to legal graffiti launched by Banksy, a monster supply shop and a prison museum. These caves have been visited over thousands of years. 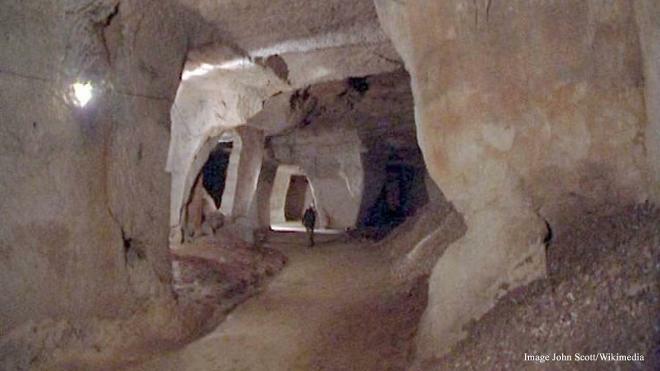 The winding underground network has been a limestone quarry, a hiding place for smuggler’s to store their booty and a secret place of worship. The Romans quarried the stone to build their homes and temples. During the Protestant Reformation, Catholics escaped persecution by worshipping here. The notorious smuggler, Jack Rattenbury, was known for hiding his stolen contraband in the cave system. Now tours are available for visitors. 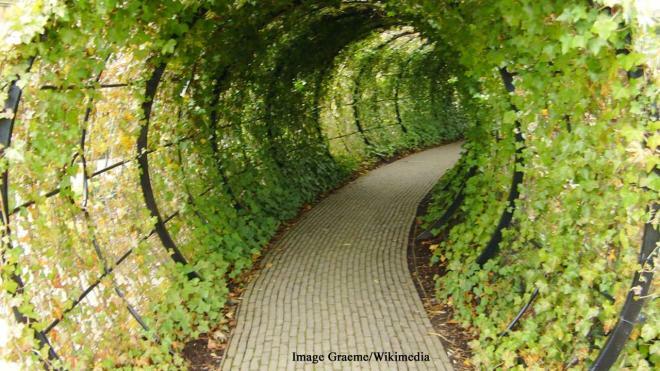 An English duchess was inspired by the Padua botanical gardens to create a garden which is dedicated only to flora which is narcotic and/or deadly. This beautifully curated garden is not somewhere you can take the kids, as it contains plants like Conium maculatum (hemlock) and Strychnos nux-vomica (strychnine). Guides and signs in the garden warn people not to touch the plants, or even smell them, as many of the species can kill.